We are immensely proud of the service we offer our landlords and tenants. We go above and beyond to provide the most comprehensive property management service in St. Andrews. Our service has won us multiple awards. In 2018 we were voted best letting agent by students of the University of St Andrews. 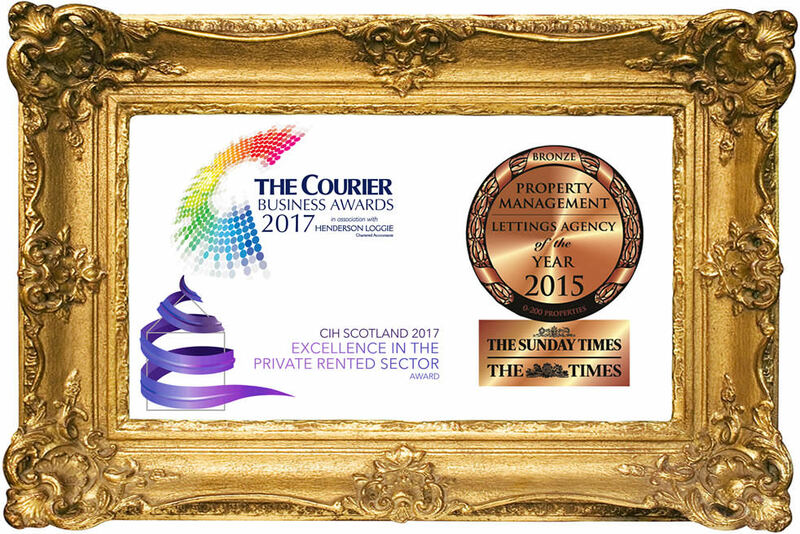 In 2017 were finalists in the Chartered Institute of Housing 'Excellence in the Private Rented Sector' Awards and 'Young Business of the Year' in The Courier Business Awards. In 2015 we won Sunday Times Letting Agent of the Year. We work closely with our landlords to maximise income from their properties, advising on what maintenance and improvements can be made to increase desirability and/or reduce ongoing maintenance costs. Many landlords have joined us from other agents who share our vision for providing well maintained, desirable properties. We advise on everything from fixtures and fittings to furnishings. We conduct thorough monthly inspections at all our properties to ensure any maintenance issues are identified at the earliest opportunity. We also check to ensure tenants are caring for the property in the appropriate manner, working with them to eradicate any bad habits though education and support. We believe regular inspections and our 'hands on' approach are crucial to a smooth tenancy and ensure property is handed back in excellent condition. HMO legislation has grown ever more complex in recent years, including the requirement for the landlord / agent to visit the property at least once per month to conduct inspections and safety checks. We specialise in managing HMO properties and have a comprehensive understanding of the requirements - including applications, physical standards, 24/7 emergency cover and the monthly checks. Please see our HMO page for more information. We shortlist up to 5 groups for each property and meet with each individually at the property to discuss the terms of the rental and standards expected before deciding which group to offer the property to. Our reputation for customer service and providing the most desirable student properties the town has to offer has meant we experience massive demand for our properties each year. 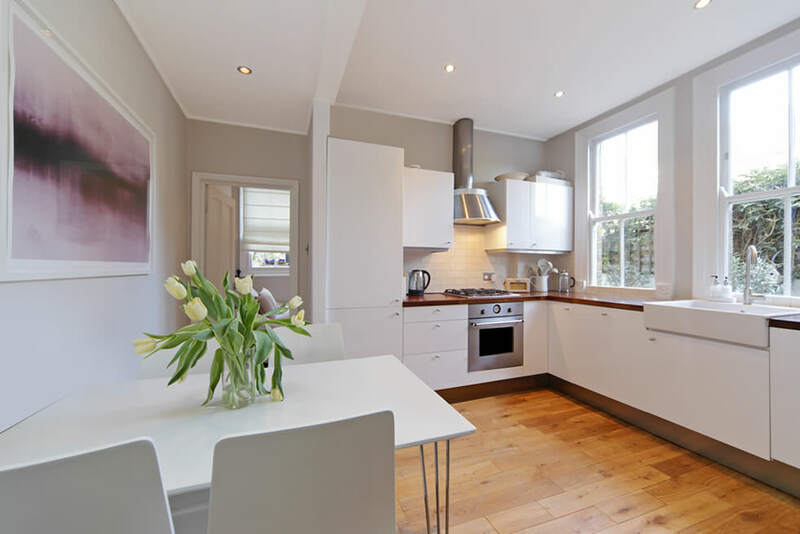 We create an HD property movie and professional photography for all our student properties, which allow prospective tenants, their families, and those studying abroad, to get an excellent understanding of a property before making an application to view it. We have the largest Facebook following of any agent in St Andrews, and a large email marketing list, allowing us to connect directly with prospective tenants. We have worked in St Andrews for many years and in this time have trialled a large number of contractors. We believe the group we work with today are the very best in terms of service, quality and value for money. We use non VAT registered contractors where possible to save costs for our landlords. As we check all jobs in person, we are able to continually monitor contractor performance. Should standards slip or prices get unreasonable - we will act immediately. The traditional letting agent approach to maintenance is as follows: tenant calls agent > agent calls tradesman > agent settles invoice without inspection. This method often results in substandard or inappropriate repairs and/or landlords being overcharged for the work. Our approach is different. We attend to issues in person before deciding whether to call a contractor. We are often able to solve issues in person, saving the landlord in needless call out fees. Where an issue requires specialist attention, we contact one of our approved contractors to undertake the work (we come from a building surveying background so are well versed with providing a specification). When the job is complete, we shall check it in person before settling the invoice. We utilise an award-winning maintenance reporting system that tenants can use to report maintenance issues to us via their computer, tablet or mobile 24 hours per day, 7 days per week. 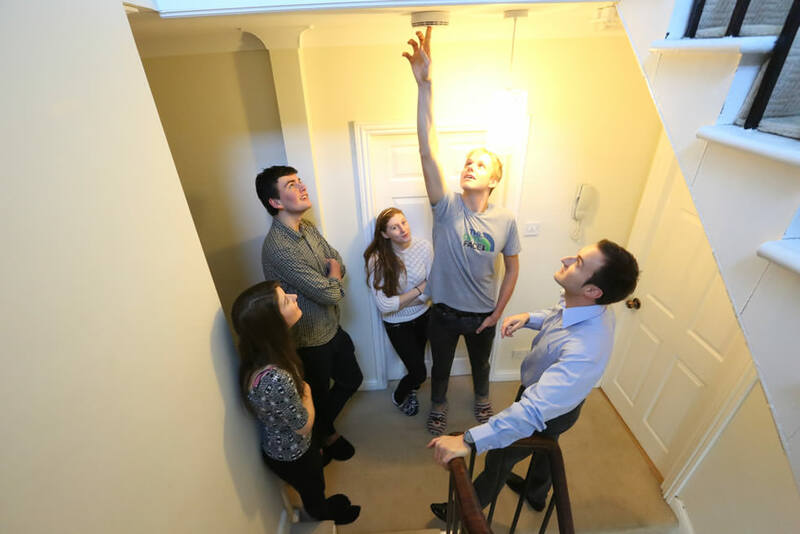 The software is 'intelligent' in that it provides online guidance to tenants for solving common issues themselves - such as an electrical breaker tripping - saving time for everyone involved. Every year we produce an improvements report for landlords, highlighting areas where improvements could be made to the property to improve the rental potential and/or reduce future maintenance costs. All our suggestions are supported by estimated costs and forecasted pay-back periods ensuring landlords have all the information at their disposal to make an informed decision. The report is provided as standard to all our landlords for no additional cost. 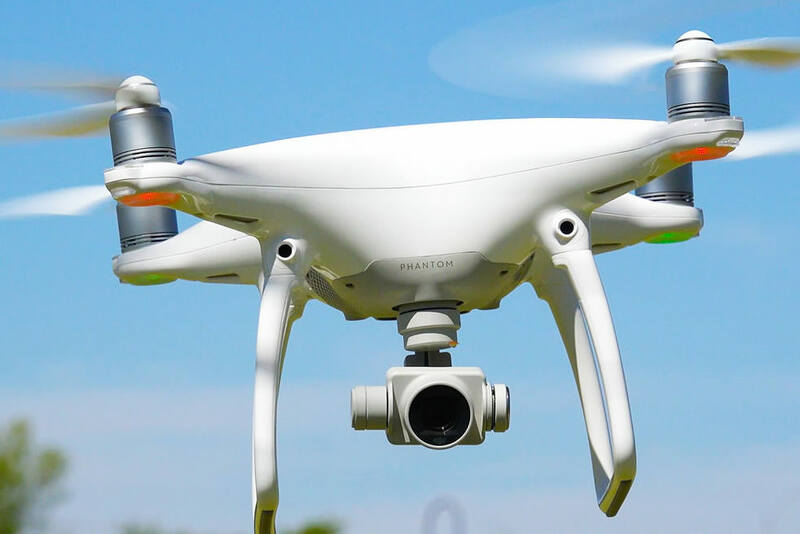 We utilise a drone for the purpose of creating building surveys for our landlords, inspecting for storm damage. HMO legislation requires tenants to be trained in the use of fire fighting equipment, evacuation procedures and the testing and recording of fire safety equipment every six months. James is a retained Firefighter with the St. Andrews Fire Brigade so well qualified to conduct this training. We conduct such training across all properties we manage. Our revolutionary online portal is a part of our website that allows landlords to log in to view financial statements, rent legers and every receipt relating to the property. Available 24/7, 365 days per year. 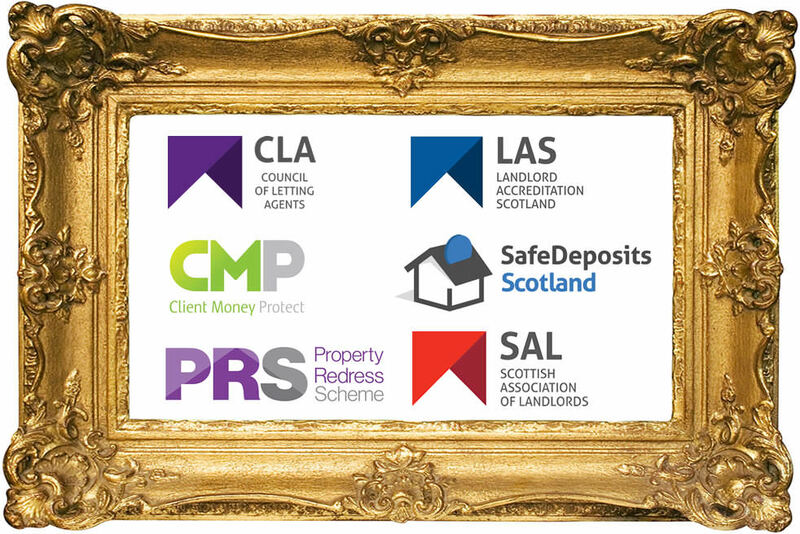 As members of Landlord Accreditation Scotland (LAS) and the Scottish Council of Letting Agents, our management practices must adhere to a number of minimum standards, including regular training to ensure we are kept fully up to date with the latest legislation. We can project manage building improvement jobs on behalf of landlords utilising our network of trusted local contractors. Please watch our before & after video to see some of recent projects.